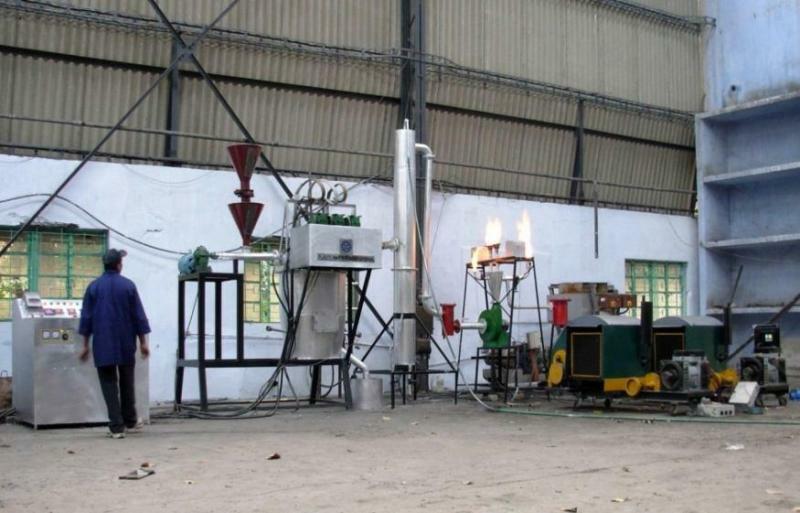 Disposal of solid waste in eco-friendly way. Level/Scale of Development: Level-8, prototype developed, know how transferred to two number of licensees. It is incorporated for commercial production by one licensee.